Home › Services › Why Choose the A.R.C. 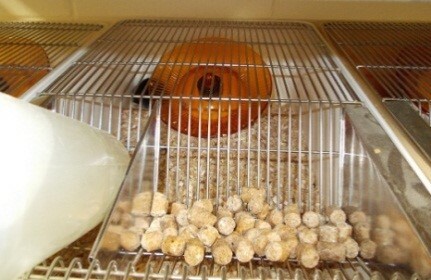 to Maintain Your Rodent Strains? The following additional services are available for customers with custom strains lines. A limited range of specialised experimental procedures may also be performed if customers have prior approval from the ARC Animal Ethics Committee. The costs of additional services vary according to specific customer requirements. For more information or to discuss your unique requirements and receive a quote, please contact the Custom Strains Manager (csmanager@arc.wa.gov.au) or Imports Coordinator (imports@arc.wa.gov.au). A limited range of specialised experimental procedures may also be performed if customers have prior approval from the ARC Animal Ethics Committee.